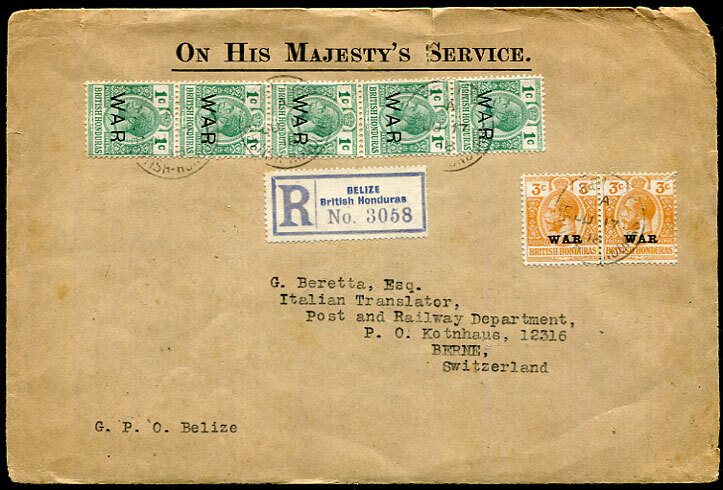 on undated GB KE7 ½d green Newspaper wrapper tied F.S. 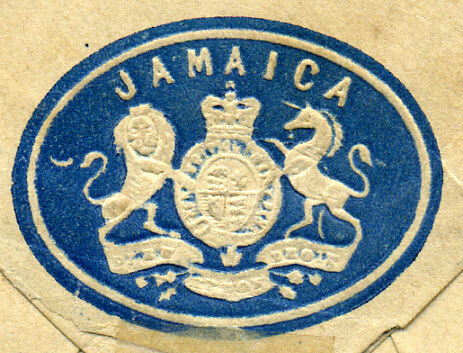 (Foreign Section) to Kingston, Jamaica, worm-holes etc but most unusual. 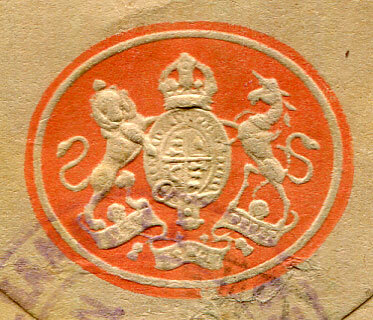 (T+H unlisted) lightly but clearly struck in violet pmkd Georgetown P.B. 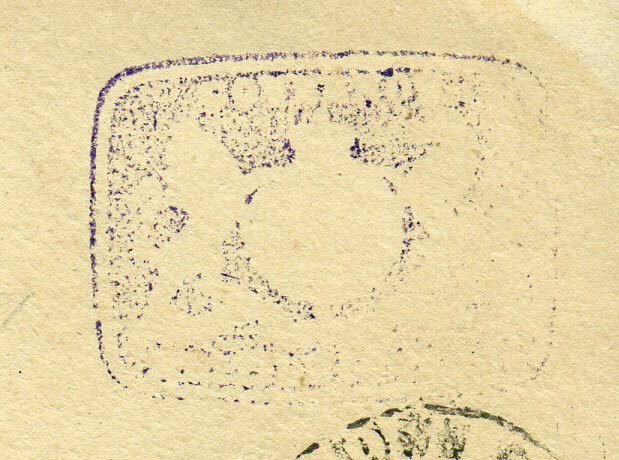 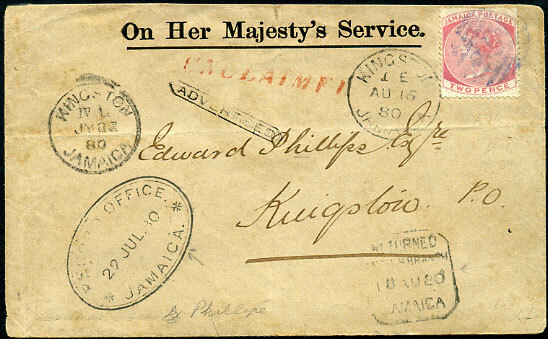 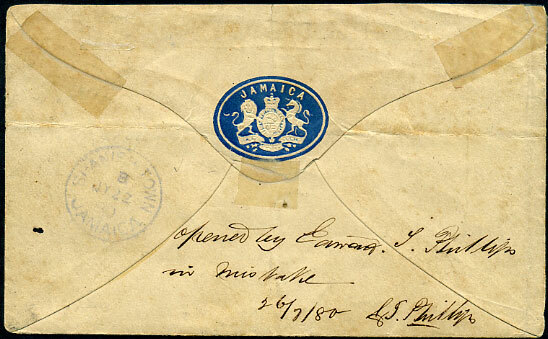 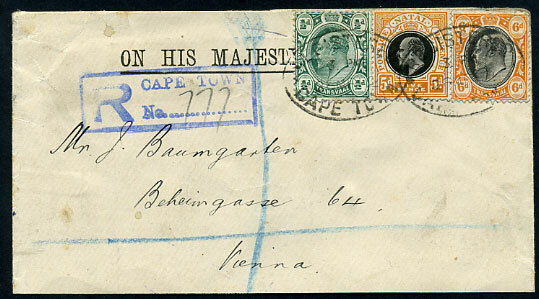 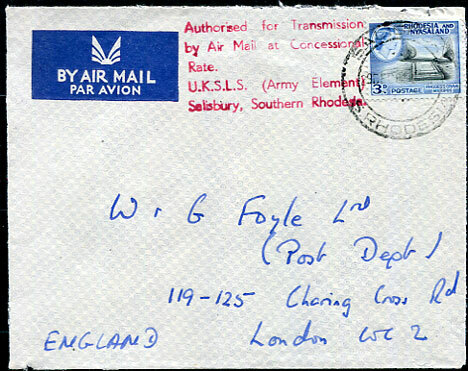 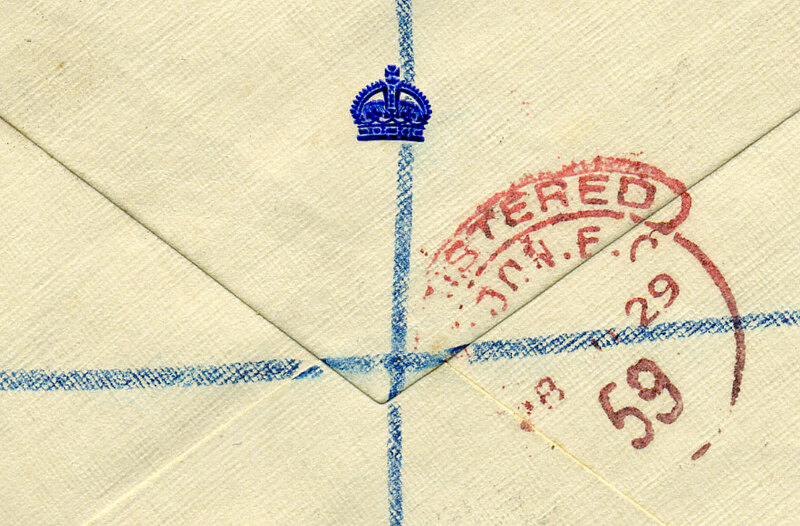 dated 13 SP 26 on cover to Essequibo, b/stamped Anna Regina */14 SP 26, address panel lightly toned. 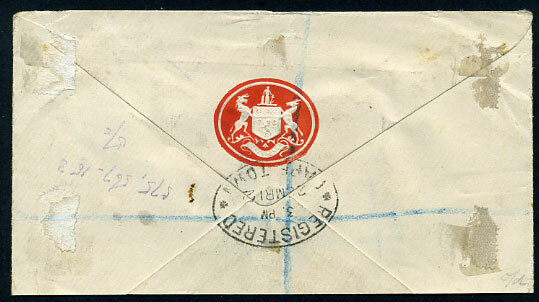 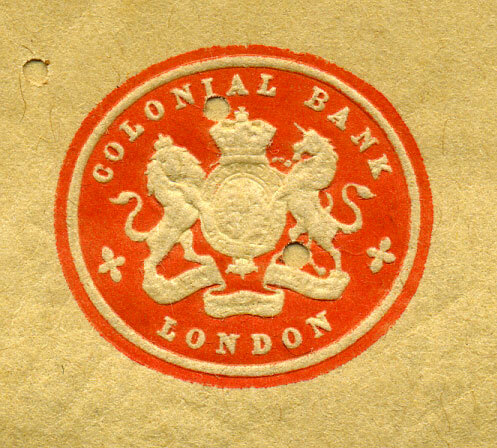 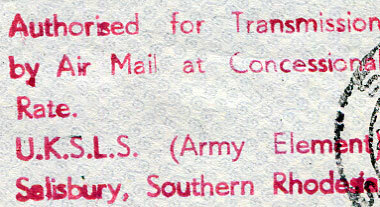 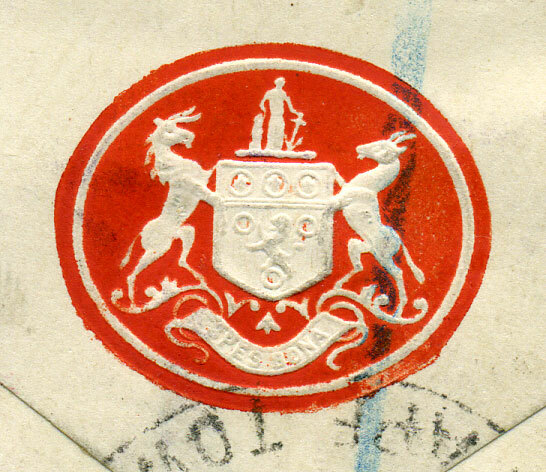 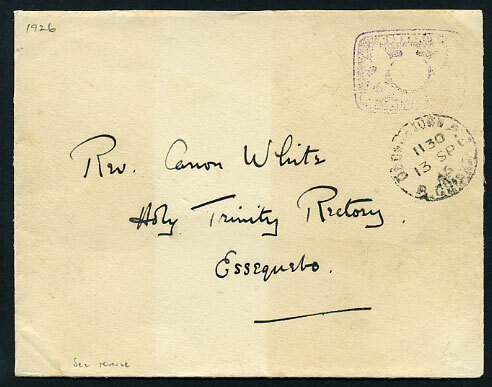 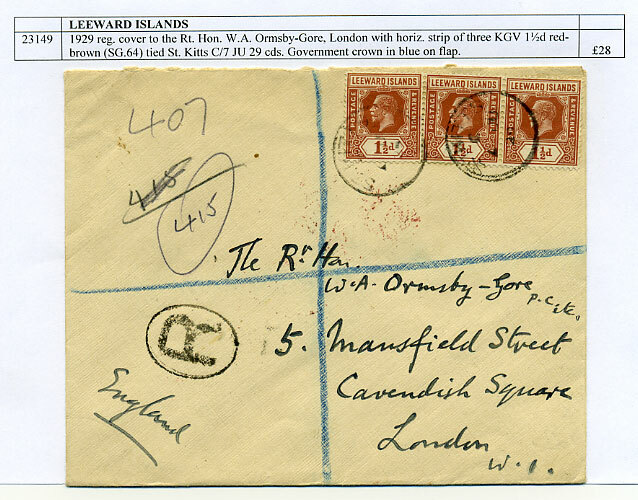 A rare official postal stationery PSE, probably unique.